I love fashion in Summer. Well actually, I love fashion all year round, but the change of season is my favourite part of the year because I can transition from my winter wardrobe of jeans and knits to skirts and dresses for summer. In summer I LOVE wearing colour. 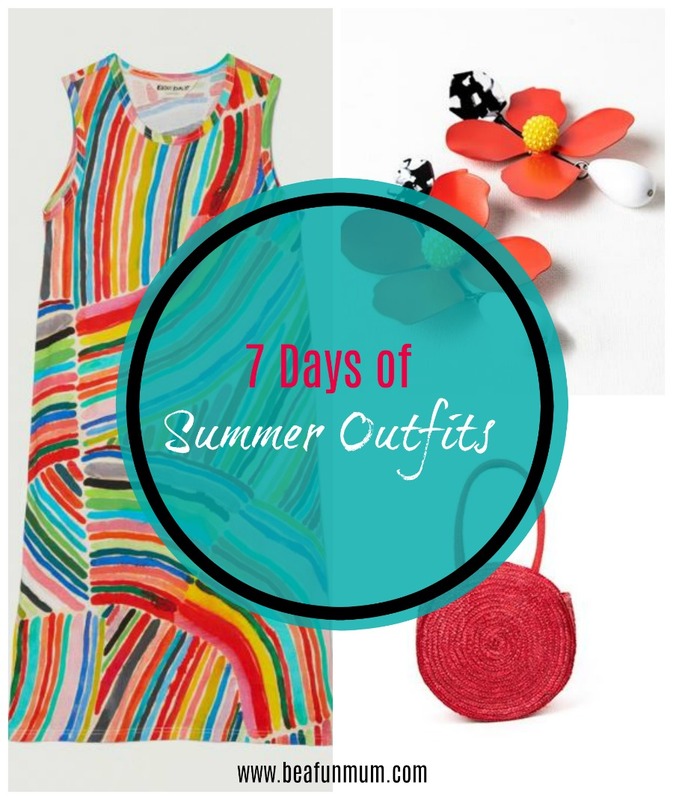 I love quirky patterns and bold colours in accessories and individual fashion pieces. I embrace the relaxed side of dressing by swapping my handbag with a basket and my boots for some sandals. My favourite part of dressing in summer is creating outfits from pieces I already own. Sometimes, it can be hard to wear a dress differently because when it’s hot, no one wants to be wearing layers. The key to changing an outfit is with the accessories like the shoes, handbag and jewellery. 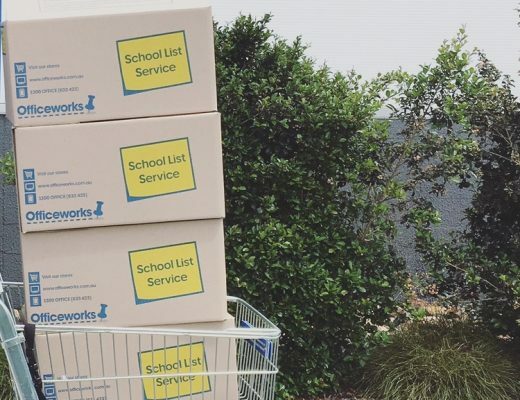 I love to stalk online stores to create outfits that may eventuate into my wardrobe. 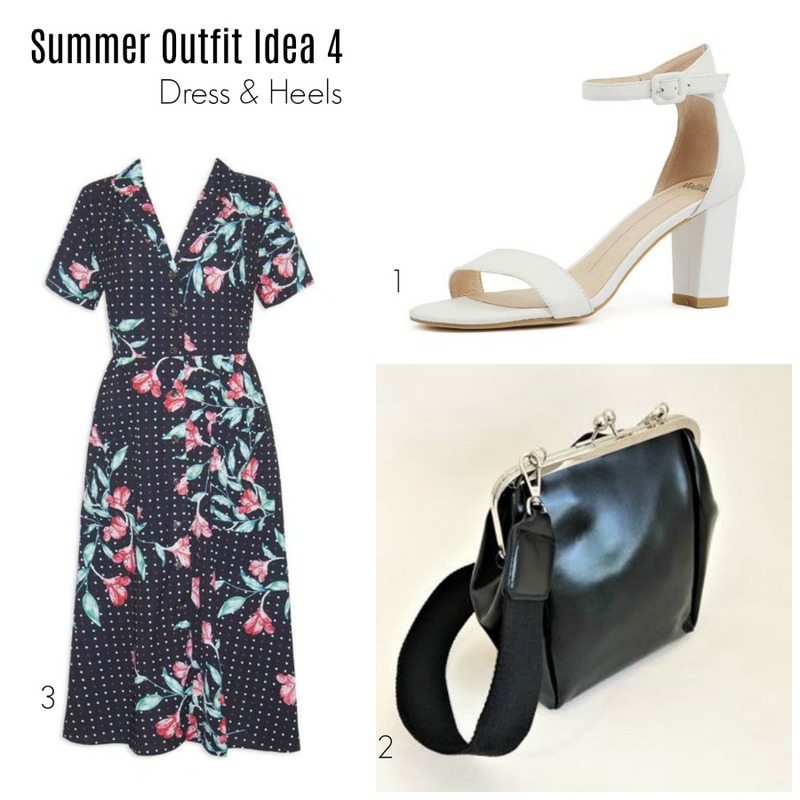 I’ve curated these 7 days of summer outfits so that the shoes and accessories from each outfit, can be worn with other pieces in this post. There is a lot of colour in these outfits, so they may be too bold for some. If you’re shy in adding colour to your outfits, start small with a pair of coloured earrings. You may be surprised at how they make you feel. 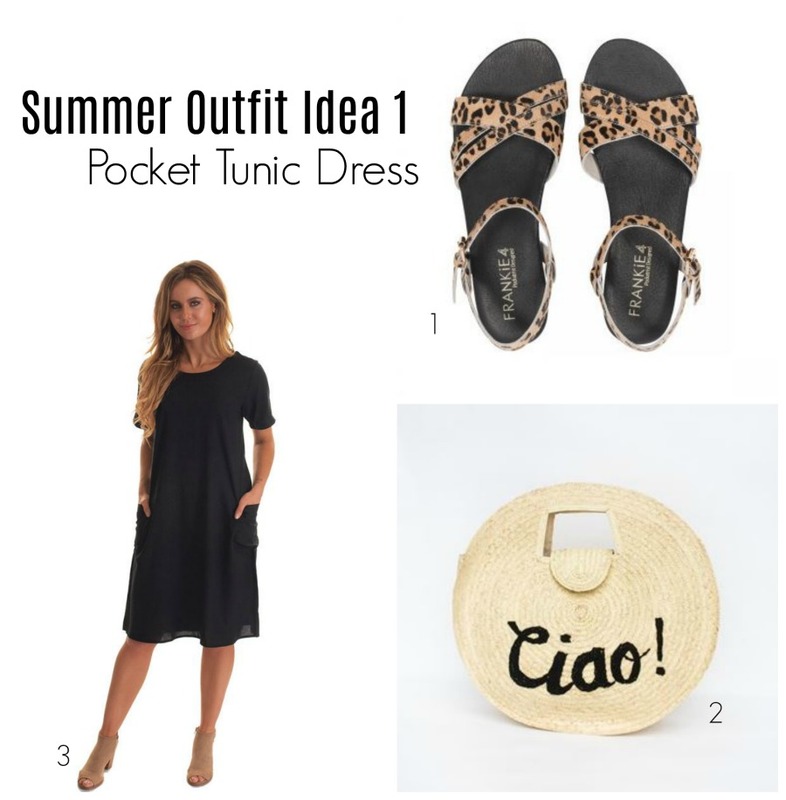 I love a plain black tee dress and patterned sandals to create a simple, yet fun look. The cute little basket adds a bit of personality to the outfit as well. For when I need to run errands and I’m busy on my feet, a pair of sneakers with a tee and skirt is the way to go. I love a bright print tee, and the Geo print one is fabulous! 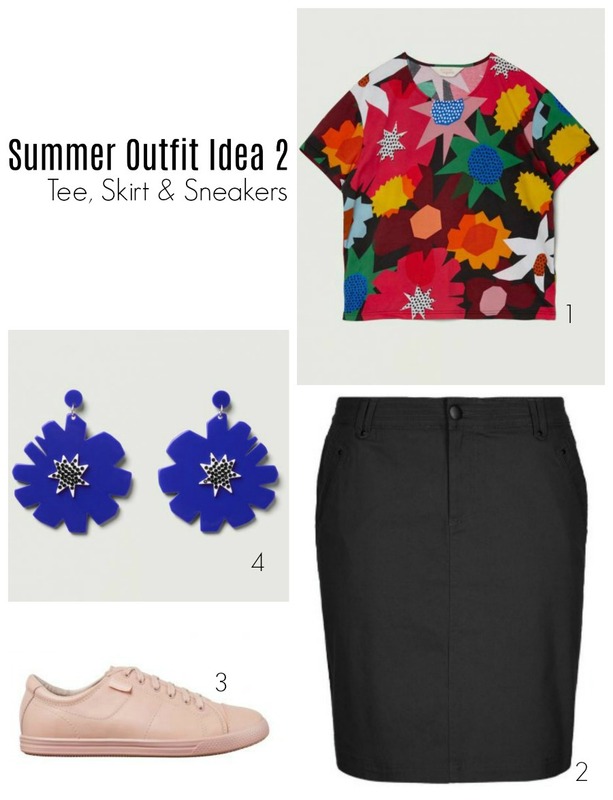 A pair of shorts and floaty blouse are ideal for summer. This outfit can be dressed up or down. Blush is still very much on trend this summer. Team it with white for a refreshing look. I love wearing a dress to work with heels and a bag. This cute print is stunning and has a fabulous retro vibe. This could be perfect worn to a wedding as well. 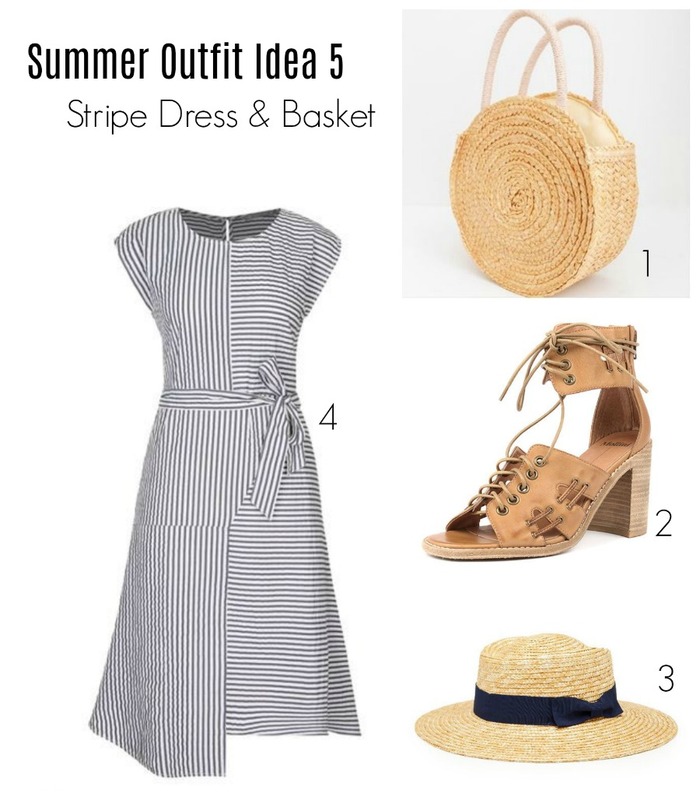 You can’t go wrong with stripes in summer, and this stripe dress is budget friendly and looks fabulous with tan sandals and a basket. The A line fit of this skirt will compliment many body shapes. This dress is definitely ideal for one’s summer wardrobe. Tank dresses are ideal for wearing to the beach over your swimwear. 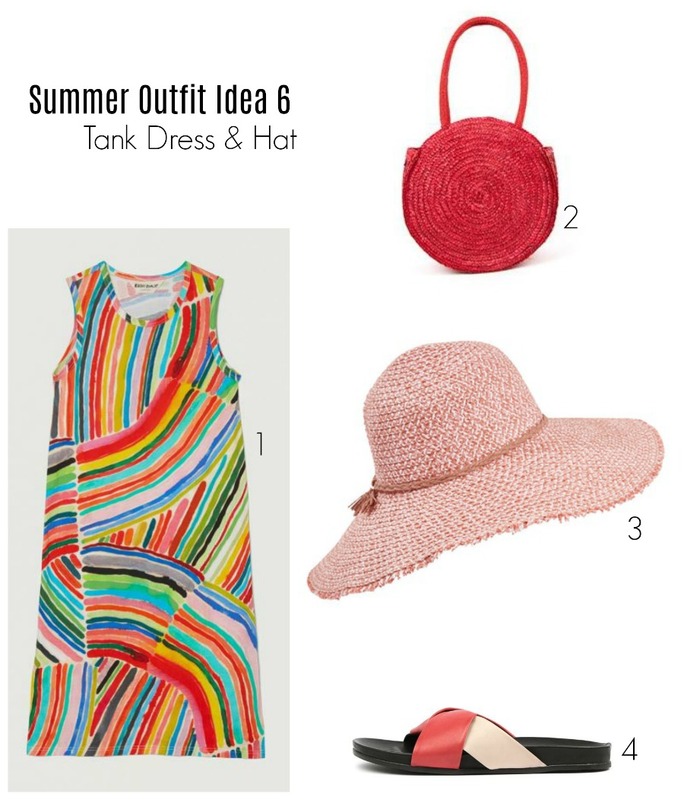 This rainbow tank dress is bold and bright. It certainly screams summer. You could layer this dress over a tee, or wear a wide brim hat for sun protection. Summer is the season for weddings, end of year parties and Christmas events. Jumpsuits are another trend this season, making this the ideal piece to accessorise for an event. 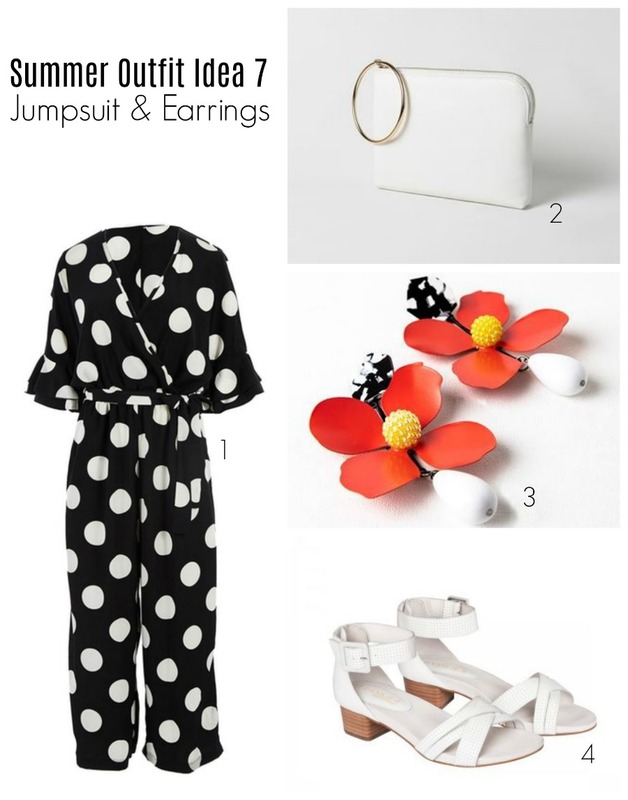 This polka dot jumpsuit from Birdsnest is fun and can be dressed up or down. I really, really, REALLY want to add those flower earrings to cart. 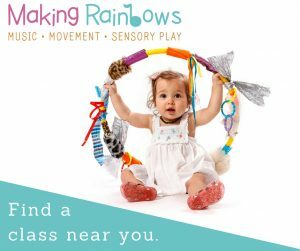 Disclosure: There are affiliate links on this post. 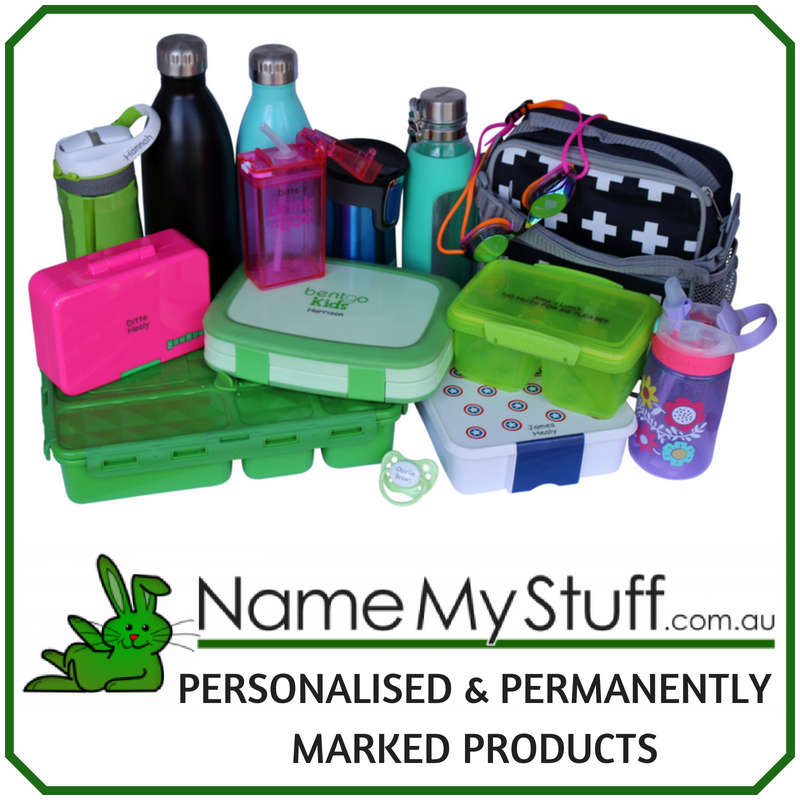 Should you choose to purchase an item, we will receive a commission at no extra cost to you.